When you begin your content marketing journey, there are so many possibilities that it can seem overwhelming. 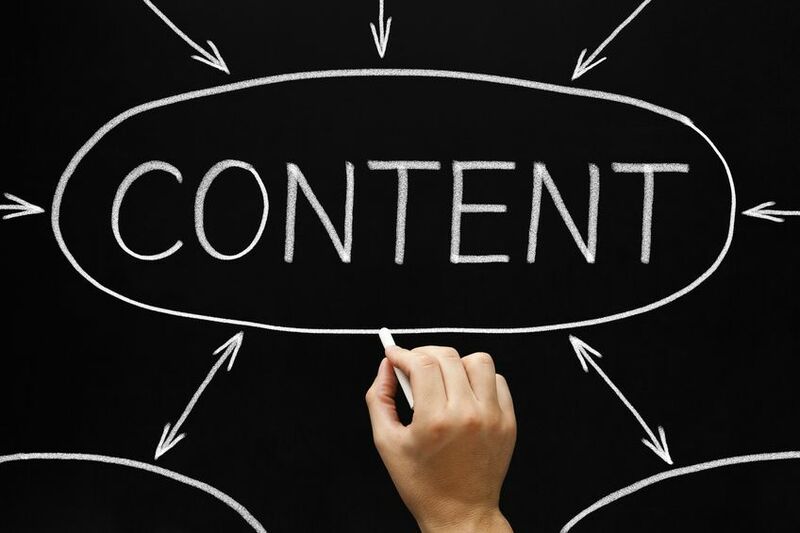 First and foremost, you need to develop strong content. The next step is distributing that content to your target audience. But how to you cover all of your bases? What is the desired end result of your marketing plan? How can your content generate action from your consumers? What kind of content does your consumer react to? Where are my consumers at? Once you set a goal for your content marketing plan, it is time to determine what the canopy of your umbrella will consist of. Effective avenues to reach target audience are unique in every marketing plan. It is important to know where your target audience is most likely to engage with your brand. Are they more likely to respond on social media, e-newsletters, press releases or presentations? Here are some of the most effective ways to reach your consumers. Blogs increase search engine results. The more you post, the more likely your consumers will find you. Videos give you the opportunity to connect quickly with consumers and give them high value information to explain your brand. Content that is high value for consumers is the best way to curate regular and repeat traffic from consumers. Research keywords related to your industry and capitalize on what topics your consumers are searching for online. At Susan J. Campbell Copywriting Solutions, we have done the research and know the who, what, when and where of content marketing. Let us help you reap the benefits by building you a strategy for your brand that brings results. This entry was posted in Content Marketing and tagged content marketing, content marketing strategies, increase content marketing, Susan J. Campbell Copywriting Solutions. Bookmark the permalink.